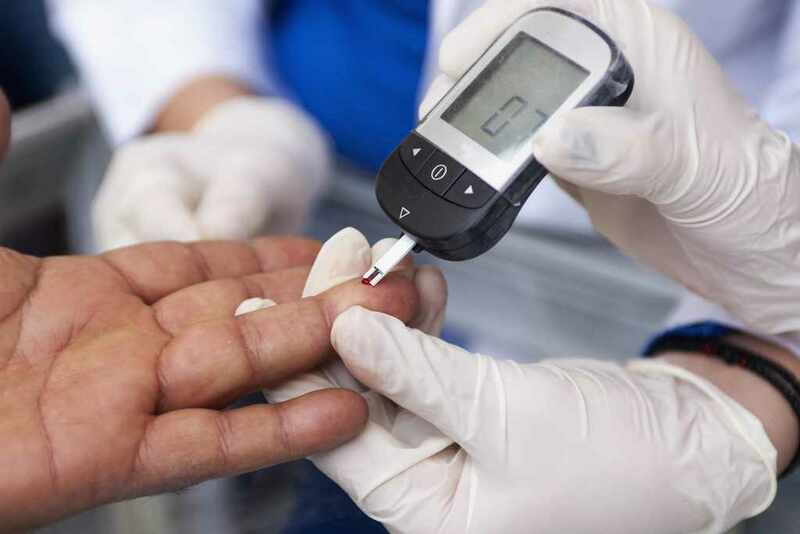 ROCHESTER, Minn. – The glucocentric focus on lowering blood sugar in Type 2 diabetes may have short-circuited development of new diabetes therapies, according to a new paper published by Mayo Clinic researchers in the journal Circulation: Cardiovascular Quality and Outcomes. The authors, Victor Montori, M.D., and Rene Rodriguez-Gutierrez, M.D., of the Knowledge and Evaluation Research Unit at Mayo Clinic, systematically examined journal articles and clinical practice diabetes guidelines published in the last decade (2006 and 2015) for statements related to value of tight glycemic control in the prevention of chronic diabetic complications. The authors then compared them with the body of evidence accrued in the past two decades regarding the effect of tight glycemic control on patient-important micro- and macrovascular outcomes. The study, funded by Mayo Clinic’s Clinical and Translational Science Award, found that tight glycemic control (maintenance of a hemoglobin A1c value lower than 7 percent) had no statistically significant impact on patient-important microvascular outcomes (end-stage renal disease/dialysis, renal death, blindness and clinical neuropathy). In contrast, all practice guidelines and a majority of published statements (around 80 percent) support tight glycemic control to prevent those complications. For patient-important macrovascular (cardiovascular) complications, the evidence shows that tight glycemic control reduces the risk of nonfatal heart attack by around 15 percent, but has no impact in all-cause mortality and cardiovascular mortality. Also, the risk of stroke did not seem to be lowered by tight glycemic control and the effect on amputation was imprecise. During the studied time period, statements about tight glycemic control to prevent these complications shifted from largely supportive (85 percent) to skeptical (20-30 percent) after the publication of a single study (the Action to Control Cardiovascular Risk in Diabetes (ACCORD) trial) in 2008 that is not consistent with the results of other studies (body of evidence).